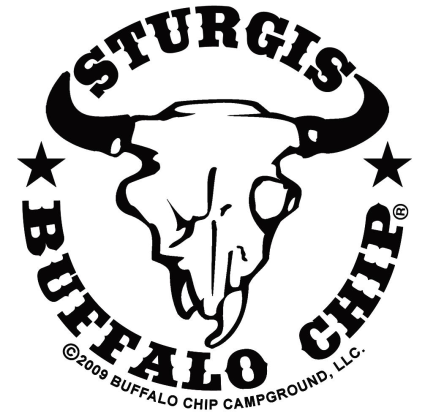 Road Grub Shows LLC proudly announces the inaugural Road Grub Throwdown scheduled for August 5-9, 2019 at the Sturgis Buffalo Chip in South Dakota. 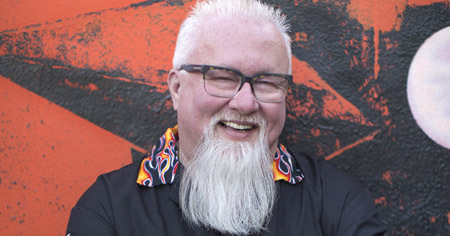 And who better to emcee the event than the infamous pitmaster and barbecue author Ray “Dr BBQ” Lampe himself? Chili cook-offs and barbecues have long been a part of the car and motorcycle lifestyle. It’s time for gearheads to step up to the grill and battle it out for awards and prizes at a food event of their own. 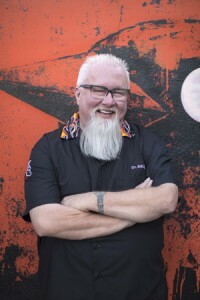 In addition to the Sturgis Buffalo Chip event, more Road Grub Throwdowns are in the planning stages for more events at some of the largest rallies in the U.S. for 2019 and 2020. 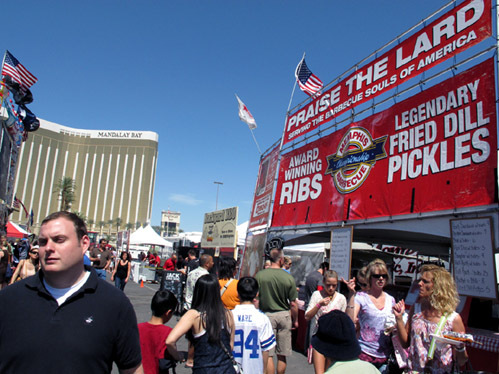 Road Grub Throwdowns are food competitions held at some of the largest motorcycle and car events in the country, complete with vendor areas. Competitors sign up online or in person to pit their culinary kung fu against each other in their choice of one or more events held during each day of the rally/event in question. You don’t need to bring your own rig; just ride up, fire up your grill at go-time, and cook up your creation for the judges before time runs out. 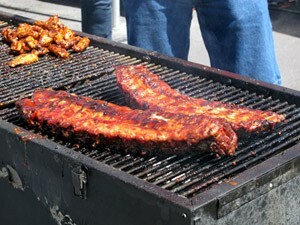 We even provide the grills for you to cook on and a fully stocked pantry. A Road Grub Throwdown consists of 10-15 contestants cooking food on a time limit, to be judged by a panel of three judges. 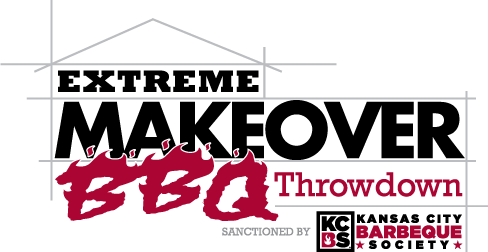 Each entrant gets a 10×10-foot space for setup and uses the outdoor cooker and utensils provided. The panel consists of two culinary professionals and a well-known powersports industry professional. The theme for each day changes; one day may be chili, one may be hot wings. You decide which battle(s) you want to fight so if you’re really feeling froggy, you’re more than welcome to enter multiple competitions. The top three competitors for each day win cash and prizes and the overall points champion for the entire Throwdown wins a grand prize that’s bound to be coveted by the vanquished. If all of that’s not enough to sate your competitive spirit, be sure to check out cooking demos by our sponsors, spotlights on local restaurants, and browse all the killer toys and grub items in the surrounding vendor area. Attendees can also get their own eat on at the catering tent where they’ll be able to buy awesome food from local culinary talent serving great grub of their own. For sponsors and vendors, Road Grub Throwdowns are the perfect vehicles for marketing and selling products both within and outside of the world of powersports. Many powersports consumers are outdoor chefs themselves who also love to travel. The shows reach across culinary, powersports, and outdoor industries all in one place at one time, at events with built-in attendances reaching as high as 450,000 people in a week. More information will be announced in the coming months. You can follow Road Grub Throwdown on Instagram and Facebook. Want to compete, sponsor, or be a vendor? Contact them directly for information at roadgrubshow.com.